Elizabeth H. Marcon is an Associate in our Bethlehem office. An experienced civil litigation attorney, Elizabeth handles all types of matters, from business disputes to real estate to personal injury. 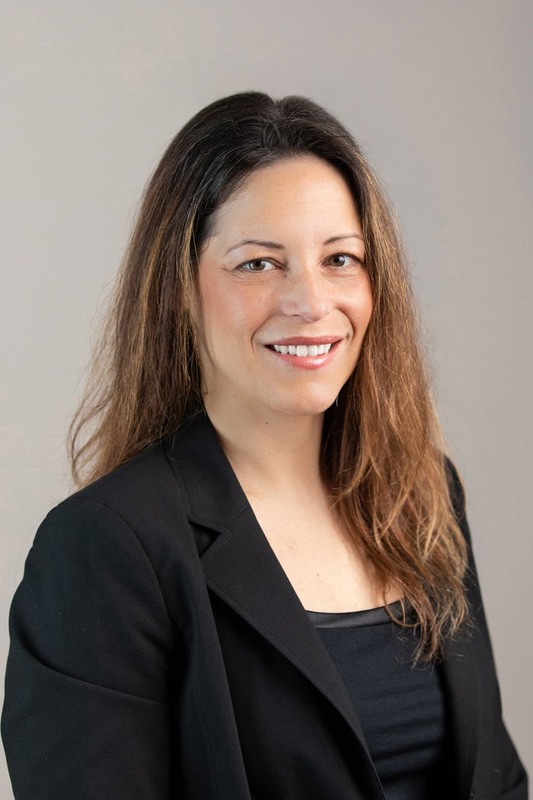 She currently handles litigation matters for both private and public clients such as the Allentown Housing Authority and the Lehigh Northampton Airport Authority. Elizabeth’s experience includes general liability and solicitorship, administrative law, construction defect disputes, employment law, insurance defense, medical malpractice, and workers’ compensation. Elizabeth has secured dismissal of claims at the preliminary objection stage and on motions for summary judgment. She successfully argued for dismissal of a workers’ compensation claim against an alleged employer, and won reversal of a Claim Petition before the Commonwealth Court in another workers’ compensation matter, returning over $100,000 to the client. Elizabeth began her legal career as an intern with the United States Environmental Protection Agency Region II office, and the Center for Reproductive Rights in New York City. She also has a strong background in advertising and communications, having worked as both a media relations director and a media sales representative prior to law school. Elizabeth is active in the community, serving on the Board of Directors for the Allentown School District Foundation and the Board of Governors for the Lehigh Valley Community Foundation. She is also a member of the Allentown Symphony Chorus. While attending law school at Fordham University School of Law in New York City, Elizabeth served on the editorial board of the Fordham Environmental Law Review.